How Do You Collect Canadian Pennies? 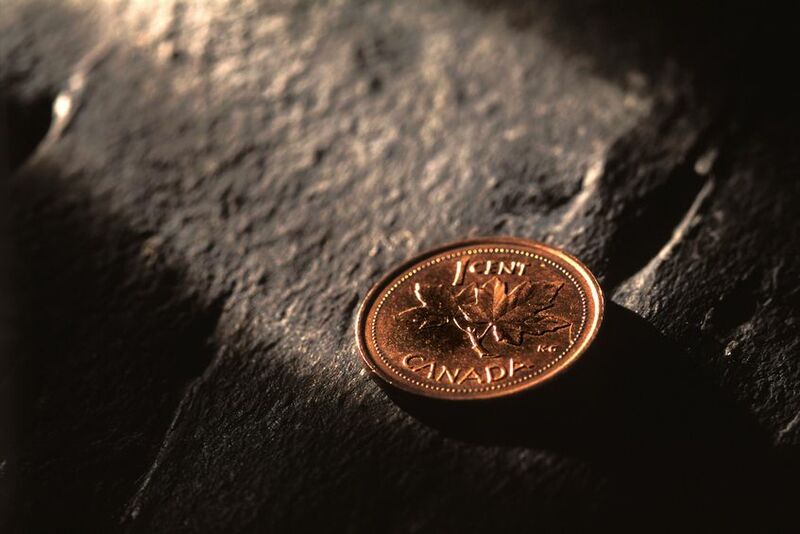 Most hobbyists approach collecting Canadian pennies as they would any coin series – usually either by type or date. Type collectors enjoy assembling runs of both large cents and small cents depicting each of the changes seen on those coins over the years. Such a collection would be a challenge to finish, though one that's far more affordable than collecting Canadian pennies by date – something many folks try endeavor doing. There are also dozens of proof, specimen-quality, and other special strikes that are worth significantly more than face value but are unlikely to be found in circulation. Whether or not you dive deeply into collecting Canadian pennies and seek all the various design changes and varieties or are pursuing a more basic date set, you're sure to agree… Collecting Canadian pennies can be an exciting alternative to Lincoln cents that offers a bounty of exciting challenges for hobbyists on both sides of the United States-Canadian border!